Siskiyou Community Health Center’s philosophy of care “put the patients first” has always been the guiding force in how we treat our patients. We are constantly striving to improve our facilities, health care practices, and services in order to provide the best possible care for our patients. Our facilities are designed to be patient-centered medical homes. 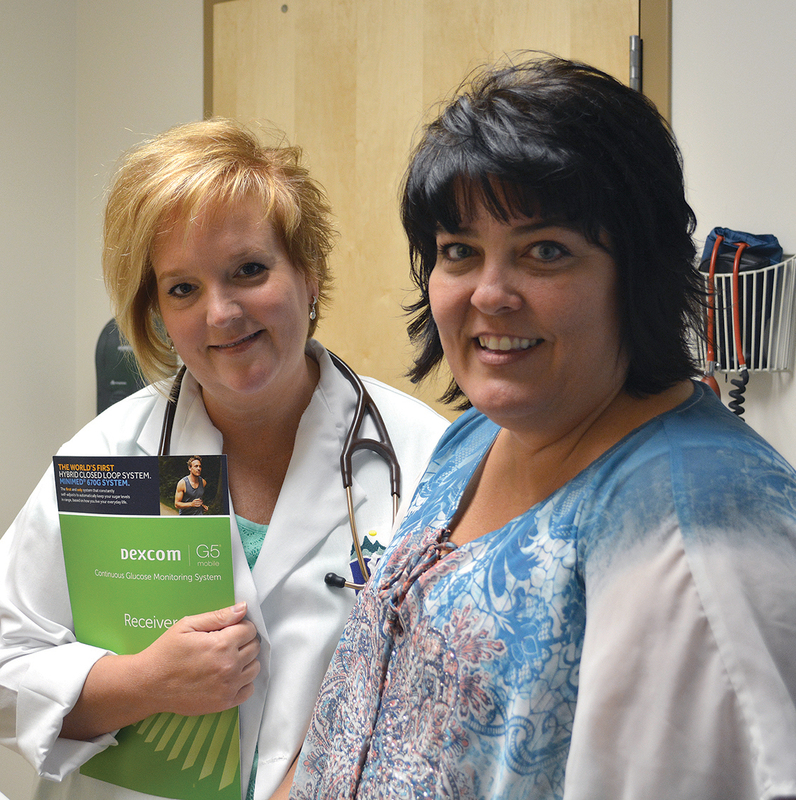 We strive to meet the needs of our patients by providing continuity of care with a primary health care provider. Your health needs are our primary focus and we take pride in our professional capabilities to assist you. Please take the time to explore our website and become more familiar with our Providers and the health care services we provide including personal health care, family planning, and preventive care along with many other services within our medical home. For more information about specific services feel free to contact one of our Patient Coordinators at 541-472-4777.